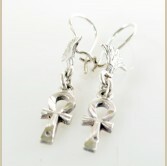 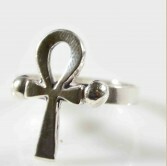 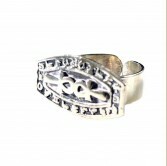 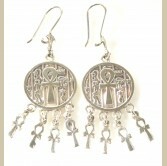 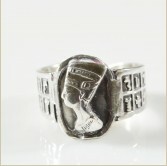 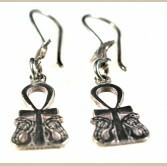 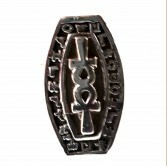 Ancient Egyptian mastered the manufacture of jewelry of all shapes and materials. 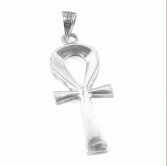 Egyptian Jewelry were first made using simple materials such as beads and papyrus paper then they mastered the art of gold & silver manufacture to produce teasures of fine jewelry that were found in the tombs of Ancient Egyptian Kings and Queens. 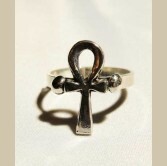 Gold & Silver jewelry were only wore by the society elites including ring, armlets, bracelets, necklaces , earrings which were used to show the superior ranking of the person on the Ancient Egyptian Society. 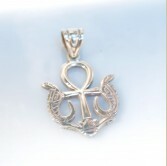 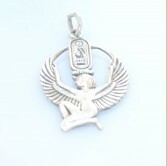 All our silver jewelry are made of 100% pure 800 & 900 Egyptian silver and hand crafted by our skilled artists in Egypt to produce high quality silver jewlry at affordable prices. 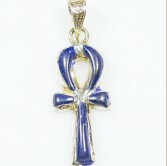 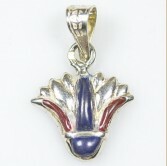 Silver Ankh Pendant with the protective Lotus flower ..
- Handmade Egyptian Silver pendant with Red & blue natural stones. 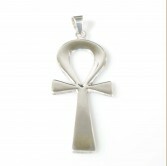 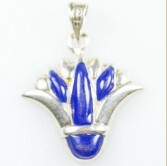 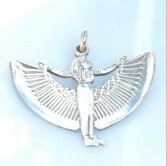 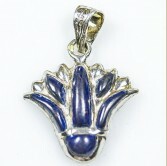 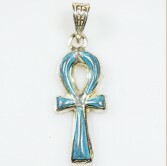 - Made from pure 900 s..
- Handmade Egyptian Silver pendant with blue natural stones - Made from pure 900 silver -..